Improving your kids’ reading skills may seem challenging, but it doesn’t have to be. 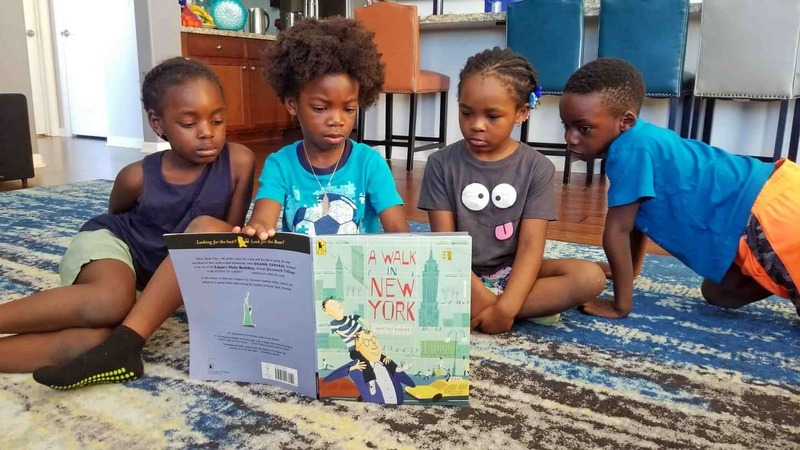 Reading is a fundamental aspect of life, so it is important that we teach and encourage our children to learn to read as early on if life as possible. As parents, we have to play a big role in helping our children develop their literacy skills which in turn will help them be proficient readers. Children’s songs and nursery rhymes are a lot of fun and they can help kids improve reading skills. When you sing and read rhyming books with your kids, they are learning the syllables and sounds in words. You can try this with your kids by clapping rhythmically together while you recite songs. This method will help you to bond with your kids while also helping your kids to develop their literacy skills which will in turn lead to reading success. Teaching a child how to read can start from when you’re pregnant and into infancy and beyond. If possible, it is best to start this process when you are pregnant, and then follow through with your newborn and continue to read to your children as they grow, even after they have learned to read on their own. This will help your children develop a deep love for books from a young age and improve their reading skills. A predictor of reading success in school-aged kids is the enjoyment they get while reading, and if they can learn to love books when they are young, it will aid in improving reading skills. 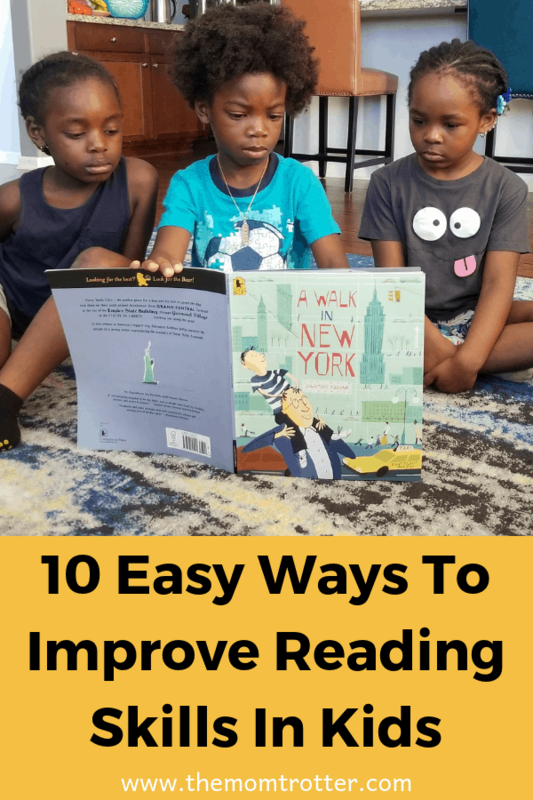 A perfect way to improve reading skills in kids is by trying to create imaginative literacy projects which are based on the books that your kids have read or books that your have read to your kids. You can have your kids draw a picture of what the story was about it. If you want to make this a project, you can turn these drawings into a book filled with their very own illustrations including text underneath each illustration of what is going on in the picture. Another great activity is to start reading a book to your kids and then ask them to predict what will happen next. Creativity gets kids minds going and plays a big role when you want to improve reading skills in kids. If you have kids who already love reading and want to improve their reading skills by reading new books, then a library card is your best friend. Books can get very expensive, and it isn’t feasible to buy new books every week. However, it is feasible to head to the library and check out several books each week. Encouraging your children to love libraries and everything it has to offer, can greatly improve reading skills in your kids. Things are changing, the world is evolving, and although books are amazing and the best way to read, e-books are also another great way to read the books you love. Some kids may prefer reading e-books, so make sure to include that when trying to improve their reading skills. 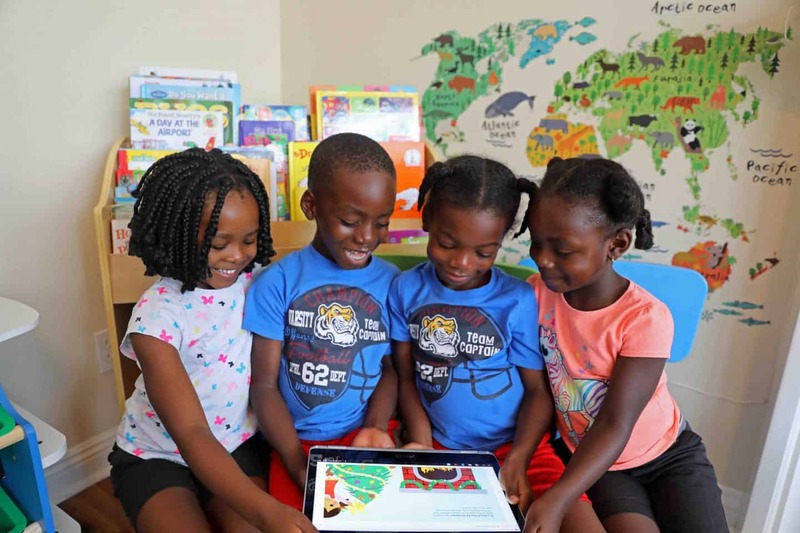 There are also reading games online as well as reading apps on tablets that your kids will enjoy that will greatly improve reading skills. A big part of being able to improve reading skills in kids is helping them choose age-appropriate books. If a child is reading a book that is too advanced for them, they may get discouraged and stop reading, or if the book is below their level, they may easily get bored. Make sure to not only help them choose age appropriate books, but to also help them pick books on tropic that they enjoy reading about. You can also try to expose them to a wide variety of option taking them to the library or e-readers which provides a lot of option. The best way to improve reading skills in kids is to allow them to choose the books that they want to read. This will make reading fun to them and can also boost their love for books in the long run. This method will make them more engaged in what they are reading and help them to retain more information. There are many fun reading activities that you can do with your kids to improve reading skills. One of the best ways is to just grab supplies around your house and just make it a game to sound out the words, learn the words and then spell out the words. This game is a hit in our home. Another fun way to improve reading skills in kids is by organizing a reading competition. Kids love to compete so this is a great way to get them motivated. You can do this by challenging your kids to be creative with their reading as well as include an incentive for the winner of the competition. The kids who reads the most books gets a prize or a special treat. 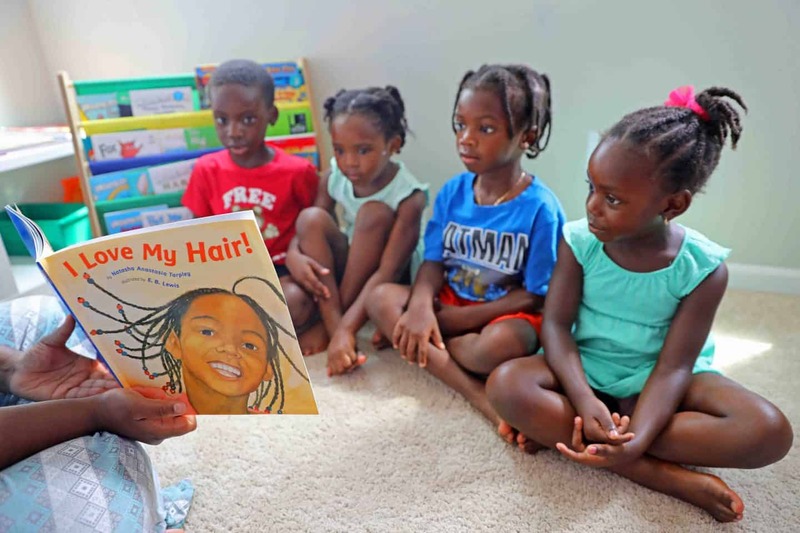 Reading to children often will not only help your kids be better at comprehension, it will also help the better recognize words and also how these words sound. Reading to your children is a great way to bond with them, and aid in their language development. When children listen to someone read to them, they are also able to assimilate strong language skills.